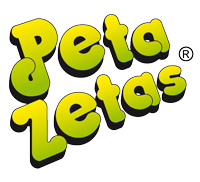 One more year, the Getxo Show Skating Club will gather the best roller skating clubs to celebrate its International Trophy in the city, which will be held at the Fadura Sports Center, with the support of Peta Zetas® and other collaborators. More than 250 skaters from national and international teams, from France, Portugal, Slovenia and Italy among other countries, will enjoy an event that comes to be recognized as one of the most important trophies of this sport. This year, the Getxo Trophy will enjoy the assistance of the European champion and the world runner-up, who will make everyone enjoy the event with their technique and show abilities. The Trophy begins on Friday and the Awards ceremony will be on Saturday. After that everyone can enjoy the Gala with the participation of great champions of roller skating and a live musical show, with dances and instruments such as the txalaparta, a Basque Country traditional percussion instrument. 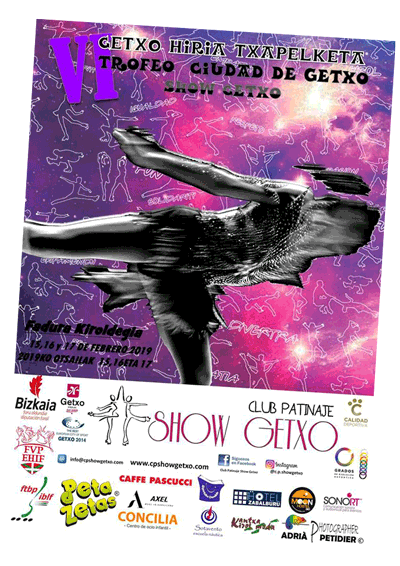 Admission is free and it is a unique opportunity to enjoy the best skating in Getxo. Do not miss this appointment!